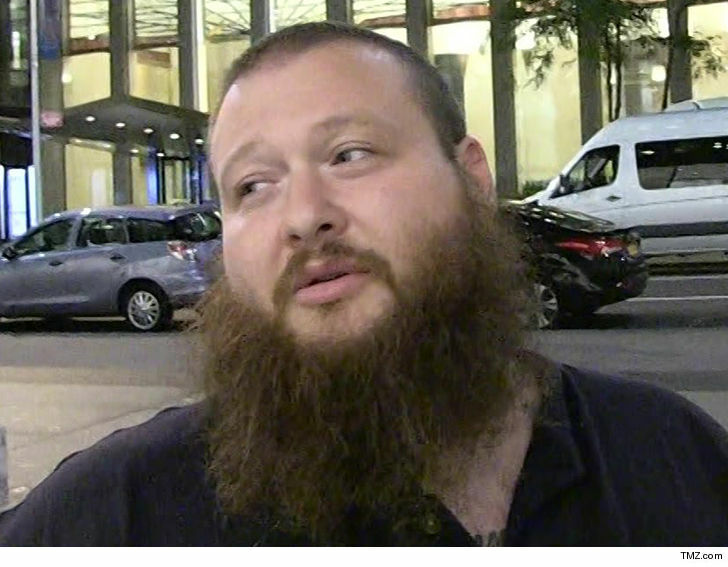 Action Bronson was arrested Saturday in Kosovo after lighting up a joint on stage and hurling it into the crowd. The Queens New York rapper was performing at the Sunny Hill festival when he crossed the line with weed. It didn’t amuse cops — at all — and he was arrested right at the venue. The video (below) is probably all prosecutors will need, because you see the rapper spark as plain as day. Police took Bronson into custody and it appears he either posted bail or signed something, because he has already been released. A police spokesman said, “Following the interview with the competent prosecutor’s order the same was released.” Sorry, that’s the best translation we could find.